Architect Richard Swedroe is the man behind Bella Mare, one of the Aventura condos for sale that's actually found on the island of Williams Island. This building is thirty stories tall and has great eastern vistas thanks to its location. 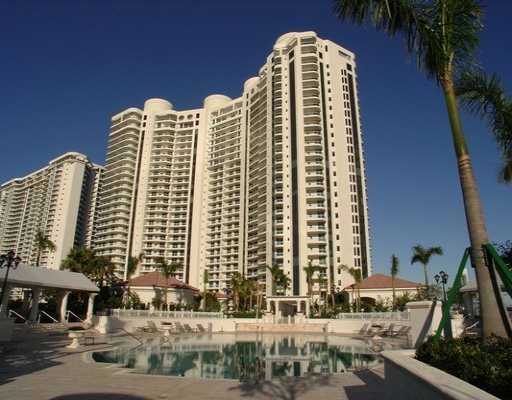 Being that its one of the Williams Island condos, amenities are aplenty should you decide to become a resident of Bella Mare. Bella Mare is made up of 210 residences available with two, three or four bedrooms. The smallest units have 2,185 square feet of living area so these may be a good choice for families. The larger units have 4,430 square feet and throughout all of the units you'll come across features like granite kitchen countertops within the gourmet kitchens, walk-in closets with plenty of space and marble bathrooms. A marina, a social room, poolside grills, billiards, the Bella Mare condo throws in plenty of amenities to complement the overall living experience. Bella Mare's home in Williams Island allows you a great amount of leeway in terms of what you may be in the mood to do. Go sailing from the island marina within the Williams Island Club which also features a cafe and pool bar, play some tennis, ease your tense muscles with a massage at the spa, the opportunities are virtually infinite. 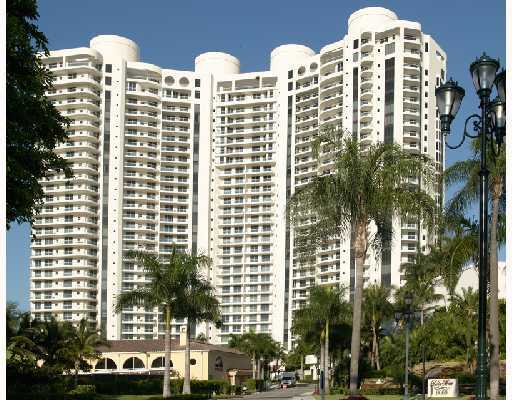 Just a few short minutes from Bella Mare is Aventura Mall, one of the most popular shopping malls in South Florida.